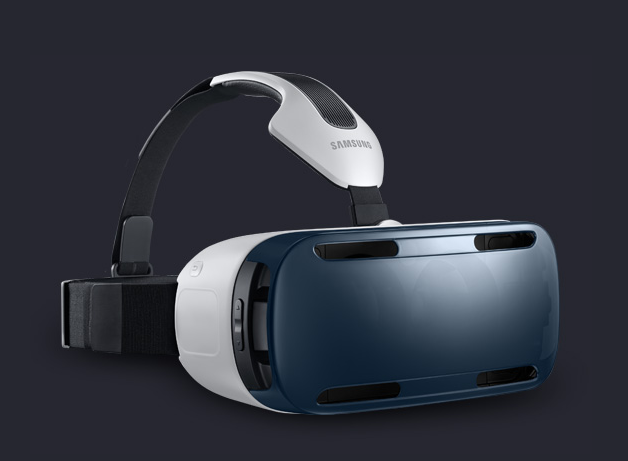 It has been confirmed that Aldin Dynamics is among an exclusive number of developers already creating software for Samsung’s new Gear VR smartphone-powered virtual reality headset, a product that was only announced last Thursday, September 5th. The announcement caused quite a stir in the VR world since it was revealed that Oculus and Samsung are collaborating on the product. So far Aldin has stated that they are working on a Gear VR title, confirming on social media that it would be revealed soon.